In 1974, Kay Lenz was a guest star on the premiere of the 5th season of the hit television series McCloud. 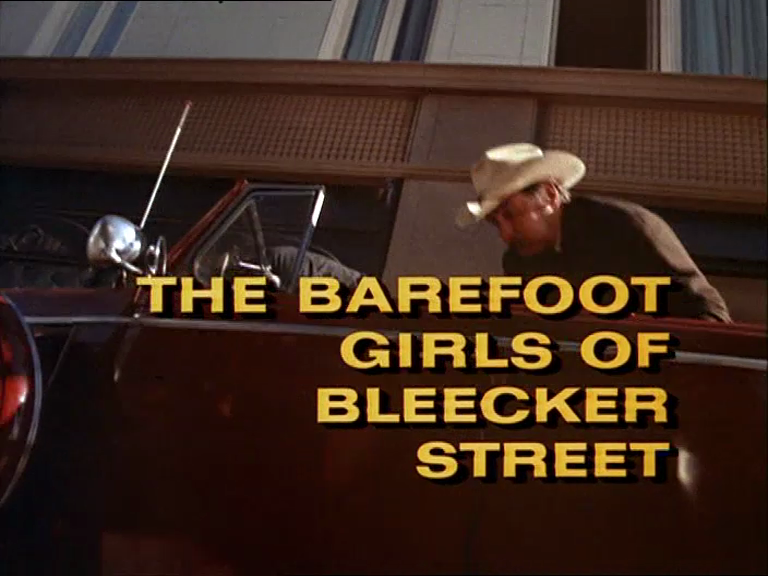 In the episode, titled "The Barefoot Girls of Bleecker Street," Lenz shares many of her scenes with the star of the show, Dennis Weaver, and also with the other featured guest star, Shelley Winters. 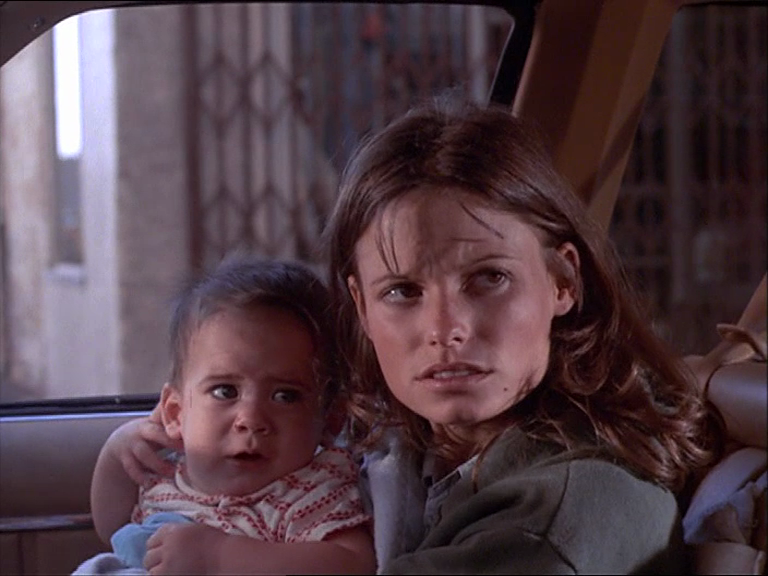 In this episode of McCloud, Kay Lenz plays Eve Randall, a young woman on her own with a baby who must do very unsavory things to survive on the cruel streets. Shelley Winters plays her pimp/mother figure and she has the lovely Kay Lenz picking up older men at a club so she can steal their credit cards. 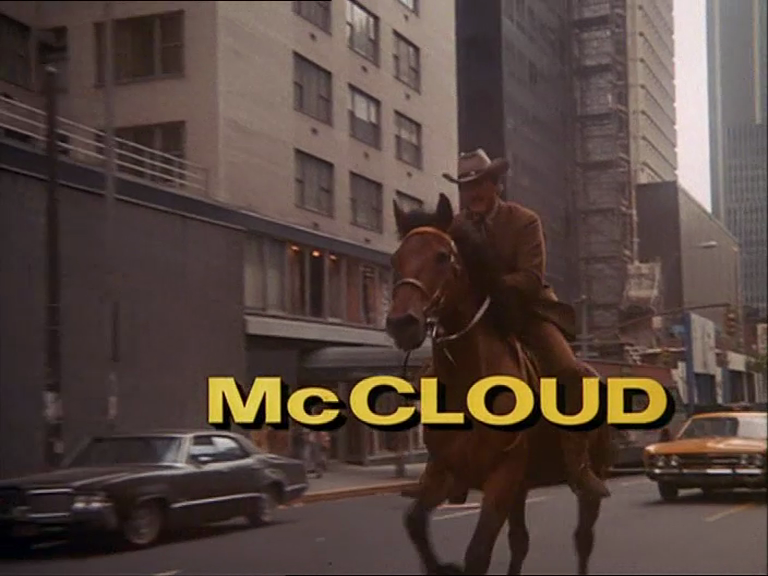 Kay Lenz had only been acting for about two years when she appeared on McCloud. Even at this early point in her long career, the young actress had such physical appeal and skill to warrant a special 'and' billing (to indicate that she was important guest). 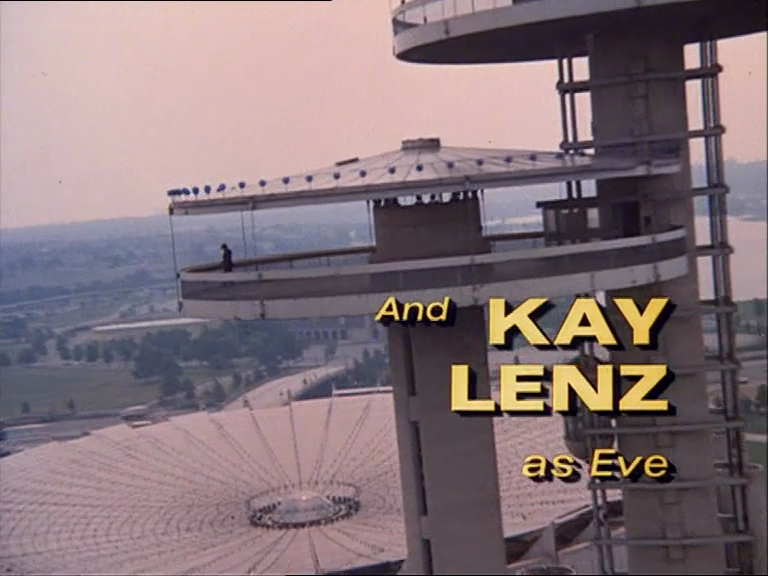 Indeed, just from watching her here, it's easy to see why Kay Lenz was so sought after for TV projects during the mid-to-late '70s.